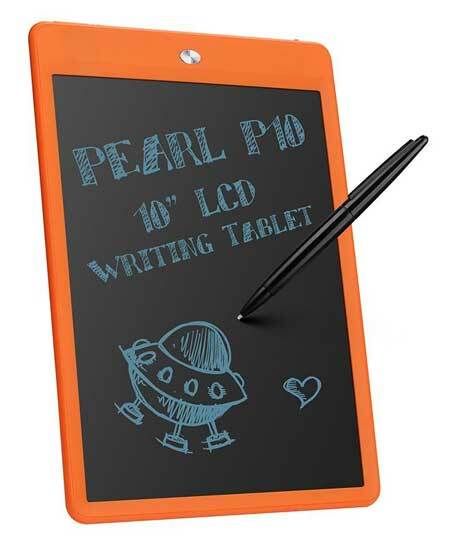 I was asked to review the Parblo Pearl P10 10″ LCD writing tablet and was wondering what it could offer for the cartoonist as it is a pretty basic electronic sketch pad in terms of functionality. 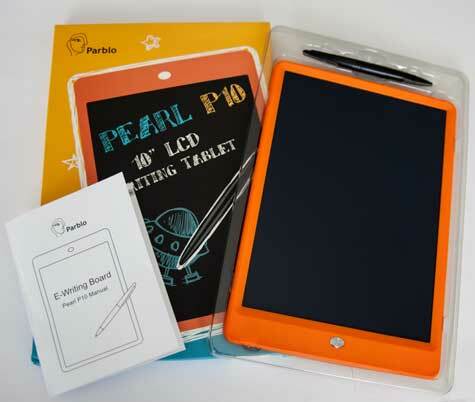 What is a Parblo Pearl P10 Writing Tablet? 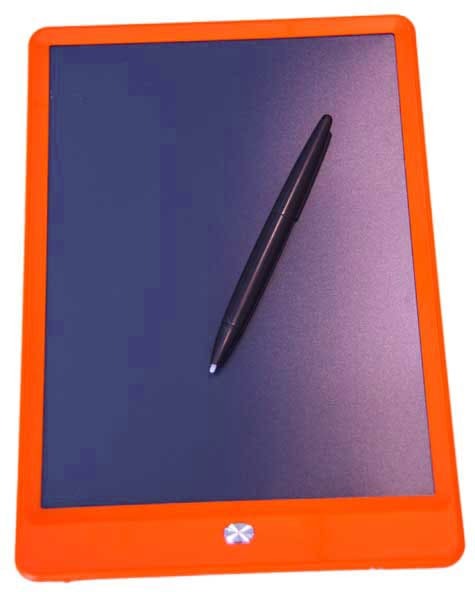 The tablet consists of a 10″ (diagonal measurement) LCD screen with an orange casing. It comes with a battery free pen that produces white line on the black LCD screen. When you draw or write on the screen it stays there until you press the silver button which clears the screen to black. A lock slider is provided at the bottom so that you can keep your image on screen without it accidentally being deleted. 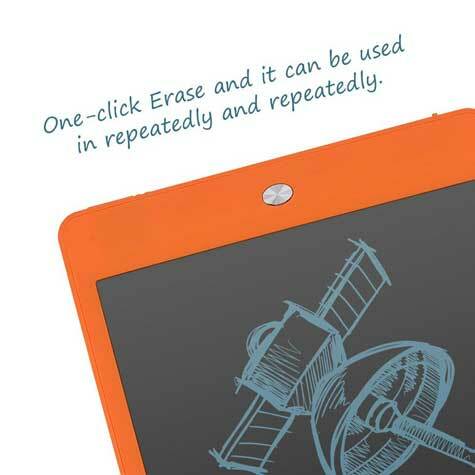 The tablet is not backlit and there is no mechanism to save or transfer your images elsewhere. As I said is very basic in functionality. The unit is run by a single 3v battery that is located on a small sliding tray at the base. This is an ultra slim tablet with overall dimensions of 12.8″ x 8.3″ x 0.9″ and weighs a mere 12ozs. 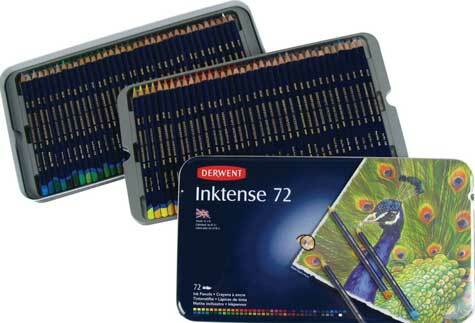 The unit will fit easily into a briefcase, handbag or school bag. The tablet came with the pen and nib and an instruction manual. The 3v battery is pre-installed so it was good to go. 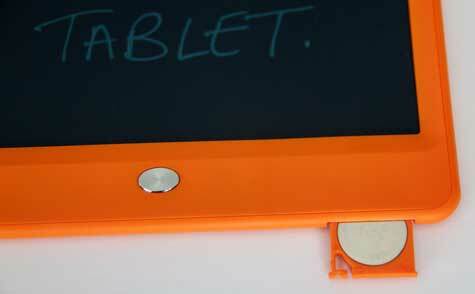 3V battery tray that easily pulls out from the base of the tablet. 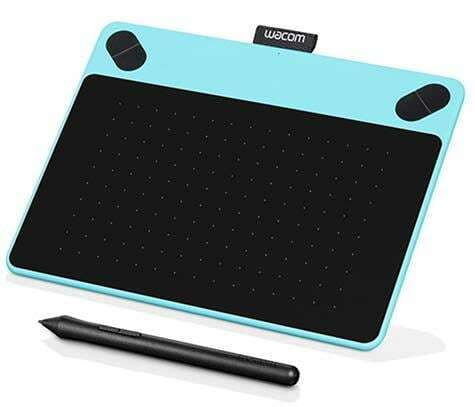 What did I think of the tablet for drawing, writing and sketching? 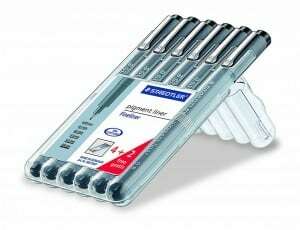 The pen is quite small and compact with a relatively broad nib when compared to a conventional graphics drawing tablet pen. The drawing surface is black and the pen leaves a white image on the screen. I found the pen very smooth on the screen and there is some variation in line thickness when a variety of pressure is applied to the nib. It takes a bit of mental adjustment to appreciate that you are drawing white on black and not the other way around. Once I was past that small hurdle it was easy peasy! Drawing on screen is simple and you can get some really great effects once you are into the ‘white on black’ format. It does exactly what it says on the tin. 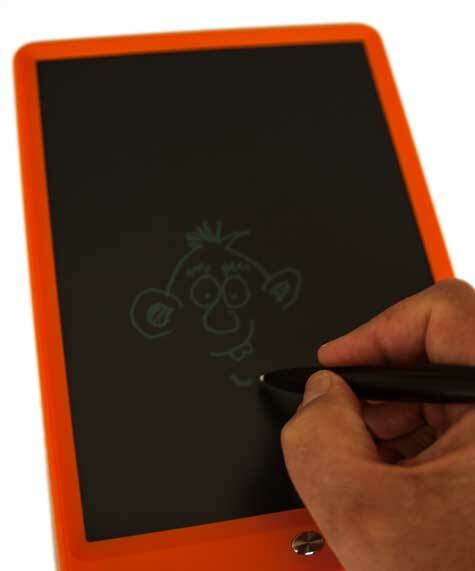 It is a neat compact writing/sketching / drawing tablet that I see as a great tool for kids. 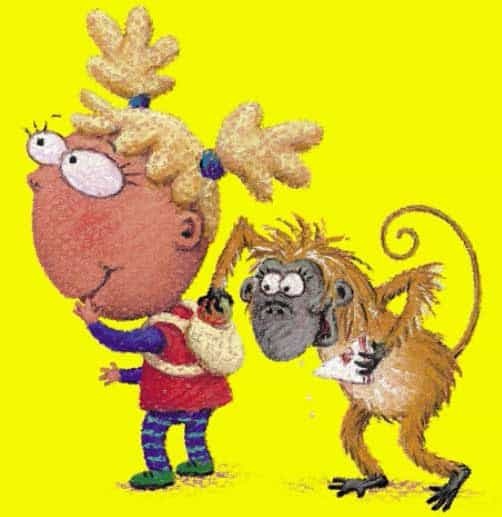 They can create as many images as they like without cutting down another rainforest in paper. 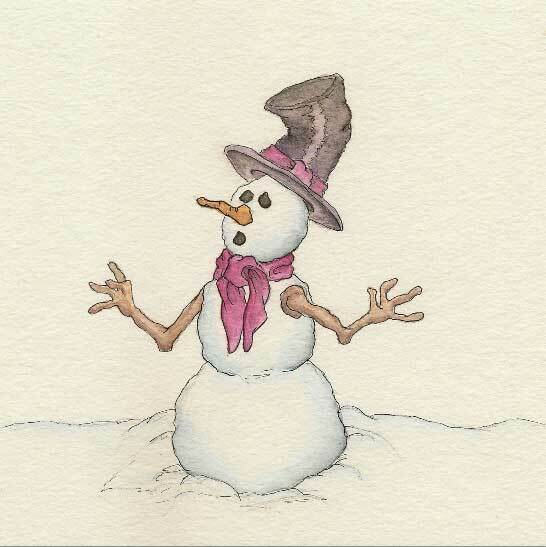 Create a sketch – press delete then onto the next sketch. 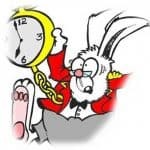 just remember that if you create something brilliant you will not be able to save it! There are few moving parts so even the most ‘un-techy’ could use it. There is no software to worry about. 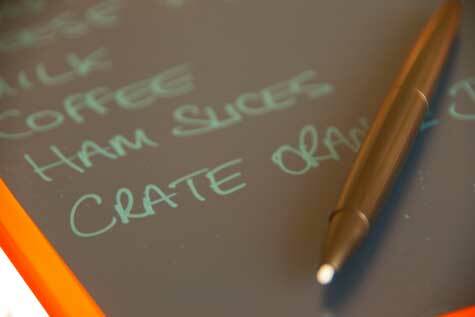 It is a great tool for making lists for shopping, making ‘2do’ notes or reminders. It is very slim and lightweight and extermely portable. On the downside – it comes in as many colors as you like as long as its orange!!! Hopefully Parblo will give more color varieties in the near future. The sketch pad is limited in use and for the cartoonist I don’t really a great benefit other than for capturing quick sketchy ideas. Great drawing sketch pad for Kids! 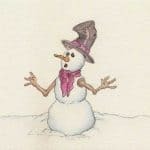 For kids – who may become cartoonists, it is really useful, a pleasure to draw and sketch on with no mess and has the potential to develop young creative skills to the next level. Putting aside the limited functionality, I thought is was easy to use, felt great when drawing, writing and sketching and is very portable. I have no hesitation in recommending the Parblo Pearl P10 sketch and drawing pad as a really good product. Best Laptop for Photoshop – Ten Top Rated Laptops Reviewed	What Should I Draw – IS THERE AN IDEAS FAIRY!!! ?